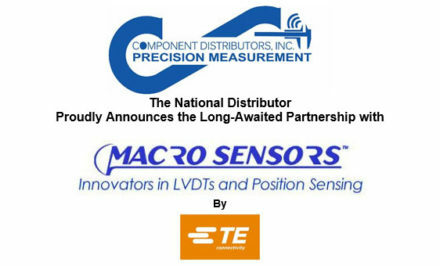 Component Distributors Inc. (CDI) from time to time has excess inventory and parts that are not selling as well as we had thought. 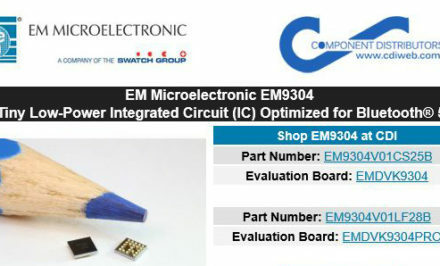 These parts are in the CDI Clearance and Special Offer section of our online store. 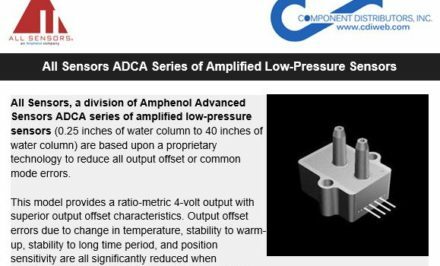 This month CDI would like to extend special pricing on the NovaSensor pressure products that are in this category of parts. Available parts include the NPC-1210, 1220, 410 series as well the NPI-19 series isolated stainless steel pressure sensors. The pricing will be extended to just the products in stock and all sales are NC/NR. Below are the parts that are in stock and available. Sales can be for 1 part to the entire lot. Other products and ranges are available, but quantities are limited. In addition to NovaSensor pressure products additional vendor products are available in the CDI Clearance and Special Offers section so please feel free to look around and check it out! Shop CDI Clearance and Special Offers for great deals and additional mark downs on top brand and industry leading electronic components. Search through CDI’s new clearance items collection for the best prices in Power, RF & Microwave, Sensors & Wireless, and Precision Measurement products. 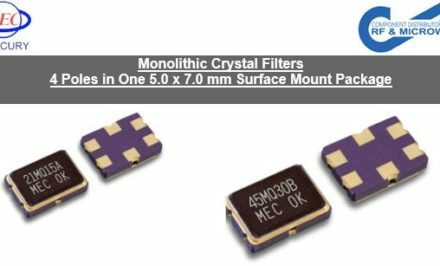 Novasensor, a division of Amphenol-Advanced Sensors Group manufacturers High-performance MEMS Pressure Sensors for medical, automotive, industrial, and consumer applications. Silicon, Solid State and Stainless Steel pressure sensors.